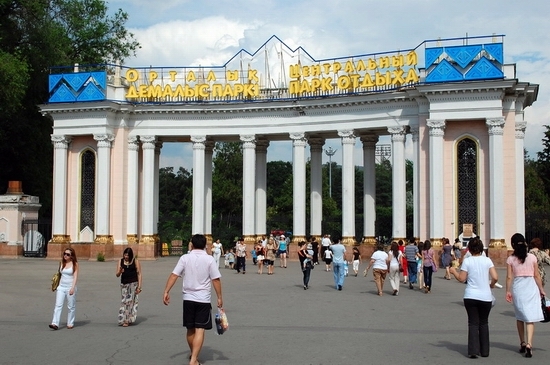 Nice pictures of recently reconstructed Central park of former Kazakhstan capital city Almaty captured by ispanec. 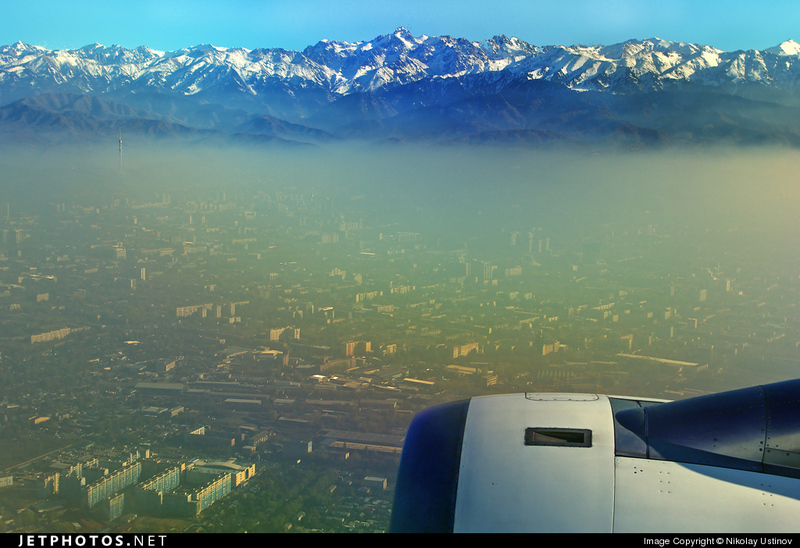 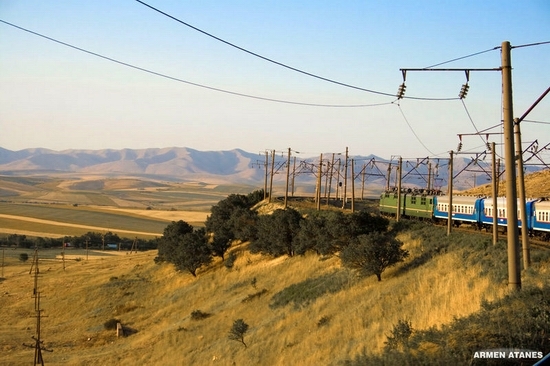 Nice photos captured on the way from Almaty to Shymkent by Armen Atanes. 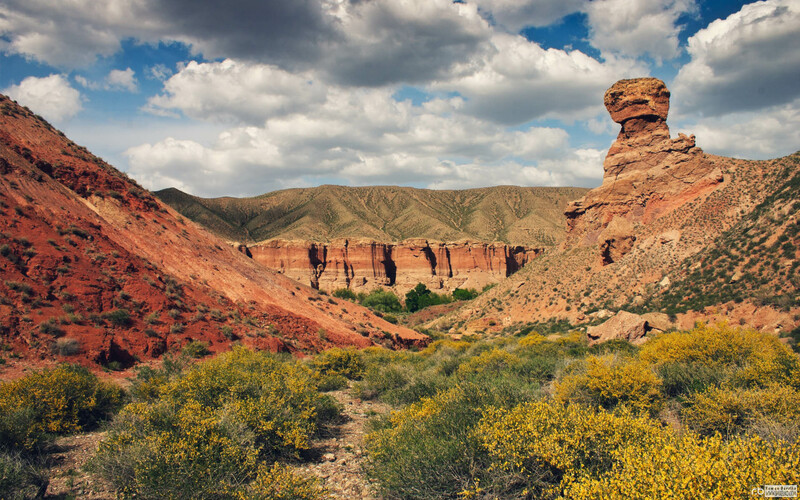 In addition to the post devoted to Charyn canyon also known as Castle’s valley we offer you several beautiful pictures of it that can be nice wallpapers. The photos were captured by Roman Barelko and are all clickable. 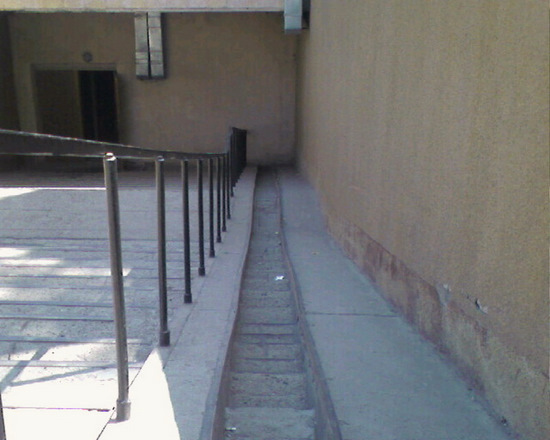 Also there are several versions of every picture for the screen resolution you need on the site of the author. 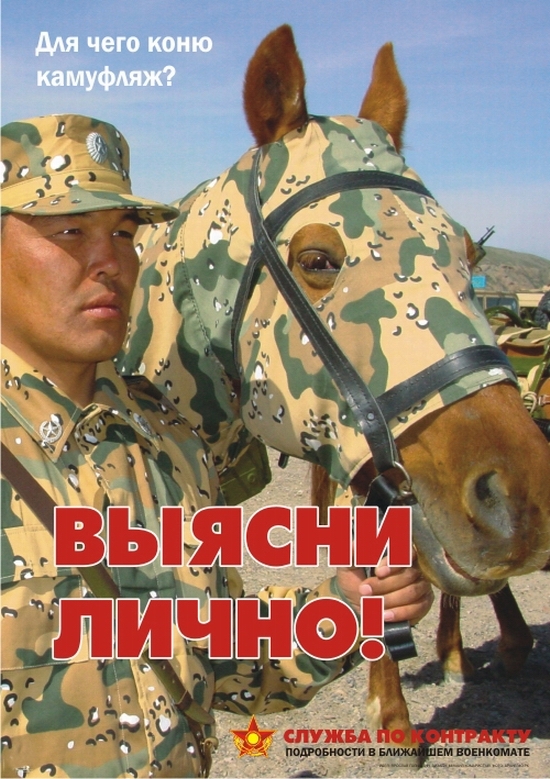 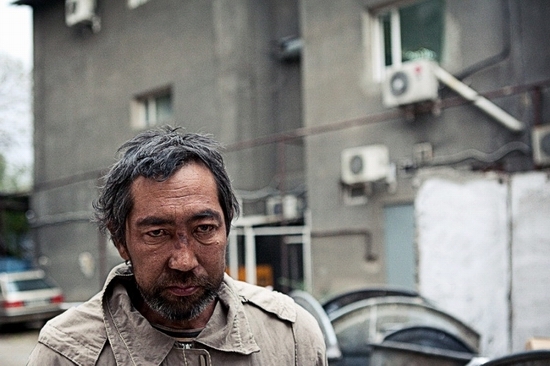 Contrary to the previous patriotic video of Kazakhstan here is the photo report devoted to homeless persons of Almaty city captured by Aleksey Romanov. 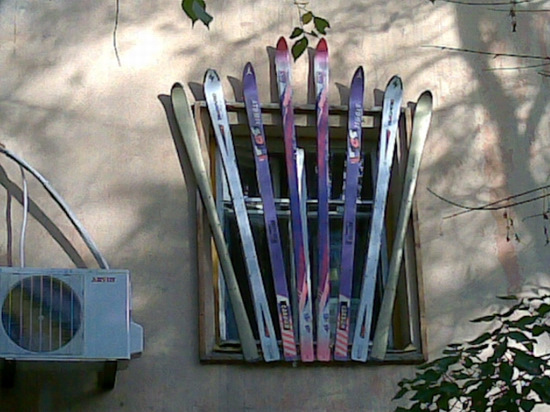 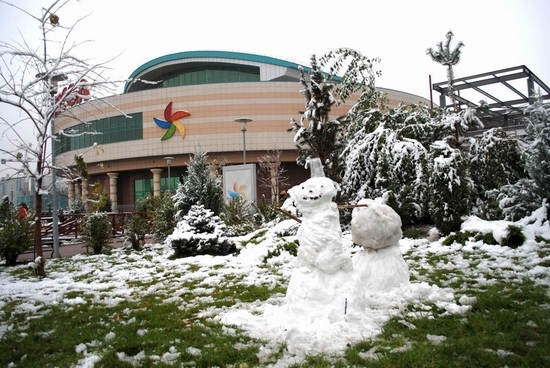 First fall of snow has happened in Almaty city recently and here is the result :) Photos by Kairat Nurmugambetov.